Fossils are a window into time, revealing unexpected insights into the evolution of the staggering variety of forms that life has taken on our planet. This fascinating exploration of fossils overturns the traditional view of evolution as a slow and inevitable process and shows that lifeforms generally do not evolve to any significant degree until massive extinction clears the way for new species. This rhythm of lifestability punctuated by bursts of changeis revealed by the fossilized remains of Earths ancient flora and fauna. 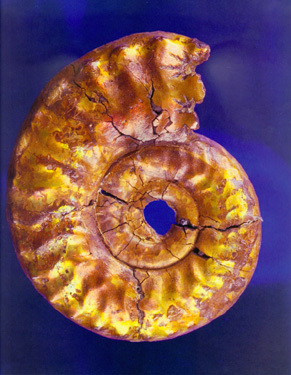 Author Niles Eldredge has for over thirty-five years been in the scientific forefront, forging a synthesis between this modern understanding of the fossil record and classical evolutionary theory. As one of the leading paleontologists of our day, his work is based on two of Darwins great underlying insights: The biological kinship of all organisms and their modification through natural selection. His clear, vivid style puts the reader in touch with the most current thinking about the evolution of life and the forces that drive it. Distinguished photographer Murray Alcosser, one of Americas most finest still-life photographers, augments Eldredge's text with 160 luminous color plates illustrating more than 250 different fossil specimens. Eldredges dramatic scientific text and Alcossers splendid images offer a truly new and exciting look at Earths earliest history. 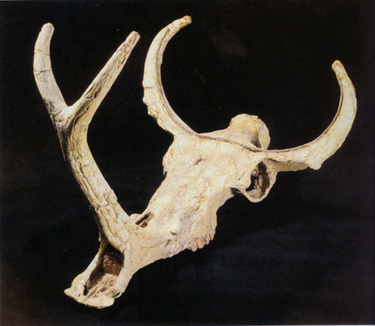 Niles Eldredge has been a paleontologist on the curatorial staff of the American Museum of Natural History since 1969. Eldredges main professional passion is evolution. Throughout his career, he has used repeated patterns in the history of life to refine ideas on how the evolutionary process actually works. The theory of punctuated equilibria, developed with Stephen Jay Gould in 1972, was an early groundbreaking milestone. Concerned with the rapid destruction of many of the world's habitats and species, Eldredge was Curator-in-Chief of the American Museums Hall of Biodiversity (May, 1998), and has written several books on the subjectmost recently Life in the Balance. He has also combated the creationist movement through lectures, articles and booksincluding The Triumph of Evolution...And the Failure of Creationism. Murray Alcosser could look through a cameras viewfinder and see what others couldnt. His still-life natural photographs are the most luminous and revealing ever produced. Stephen Jay Gould was a prominent American paleontologist, evolutionary biologist, and historian of science. He was also one of the most influential and widely read writers of popular science. Gould spent most of his career teaching at Harvard University and working at the American Museum of Natural History in New York. 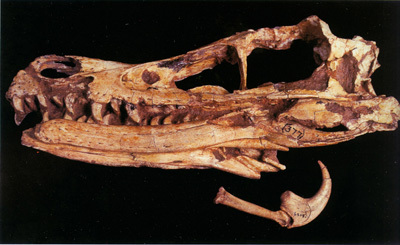 (Velociraptor mongoliensis) from the Upper Cretaceous. — Lynn Margulis, author of What is Life? Eldredge has cleverly combined our knowledge of living organisms with instructive insights into the fossil record to convincingly argue that evolution is, indeed, the grand unifying idea of biology."